During three days of November, The 5C Project Cine Karavan traveled to Tirana for our last official project event. 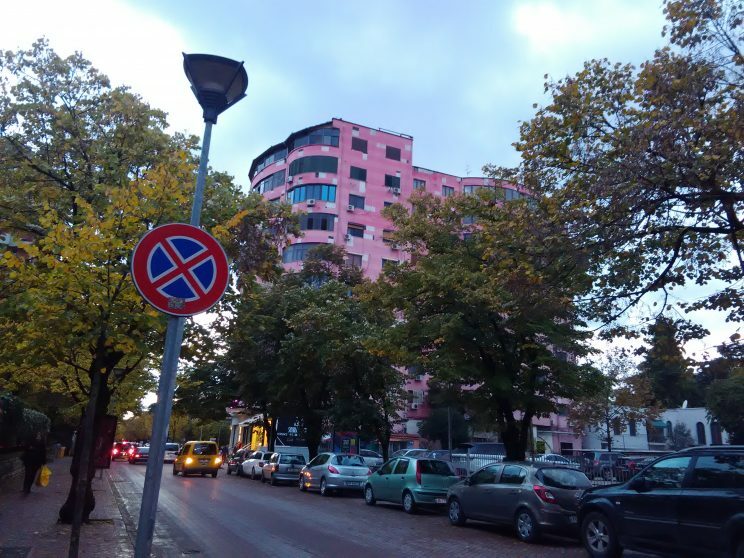 The time spent in Tirana was a pleasant exploration of the local culture and current film tendencies as well as the city’s history and the history of Albanian cinema. With the help of our wonderful tour guide Elma Rizaj, we have managed to see a lot, including the important film institutions and the city’s trademarks, thus completing the mission of our Cine trip – exploring the connection between the cities and cinema. During the first day of our staying, we have visited the Albanian National Film Archive and had a tour led by Eriona Vyshka. Eriona has introduced us to the current state of the film archive, its advantages, and its problems, pointing out how many of the important films were lost and need to be restored. Lurking the institution, we have visited the restoration room as well, where we have learned more about the process of restoring a film. We were privileged to see a screening of Newsreel, which is among the oldest copies preserved in the Albanian National Film Archive. We have ended our tour by visiting the rooms where the films are preserved. During our visit to the Archive, we have also talked to Iris Elezi and Thomas Logoreci about their film initiative, the Albanian cinema Project, and their efforts to restore the lost films and rebuild the national film identity. Speaking about the example of their own country, Iris and Thomas have actually raised our awareness of the old films and film archives struggling to restore them. While we were in Tirana, we have spent a lot of time with the young locals. We were their guests at the Tirana Innovation Hub, where they usually gather for workshops, seminars or working on their start ups. This time, we were kind of “teachers”, sharing our experiences from the projects with the young people interested in cinema. As some of them already have some film-related experience and some of them would like to, we had a lot of things to discuss. 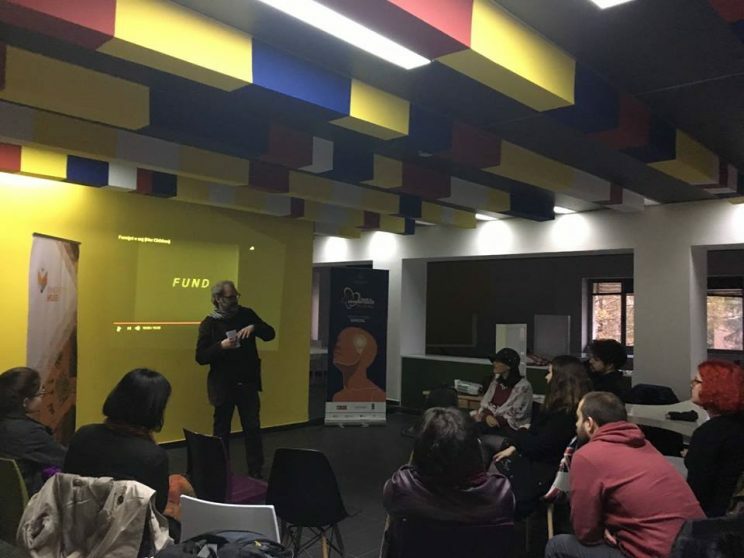 Tirana Innovation Hub has also hosted a workshop on the history of the Albanian cinema held by Iris Elezi and Thomas Logoreci. They were telling us about the most important films, about how the history in general shaped the history of cinema and how it has all influenced the cinema of today. They have also shared their own experiences in filmmaking with us. 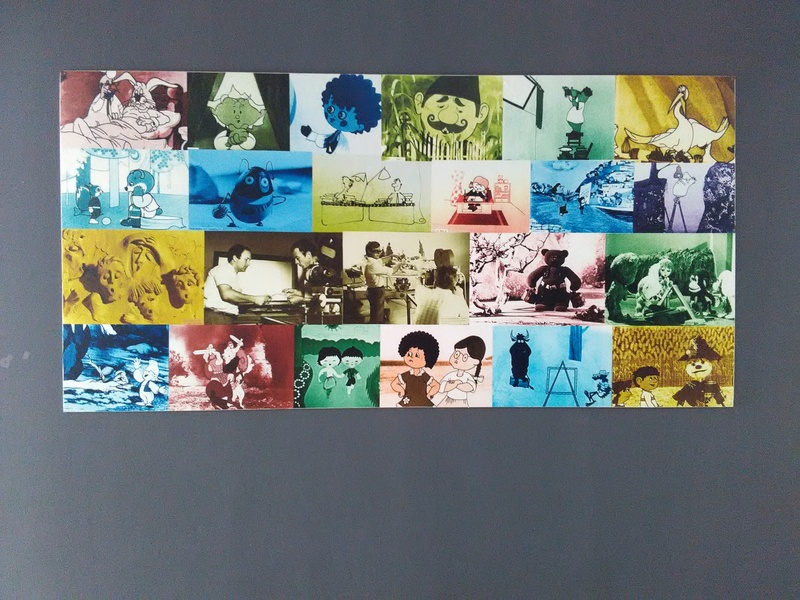 Marubi Academy of Film and Multimedia was another stop for us. We have agreed it is among the most beautiful film schools any of us has ever seen. 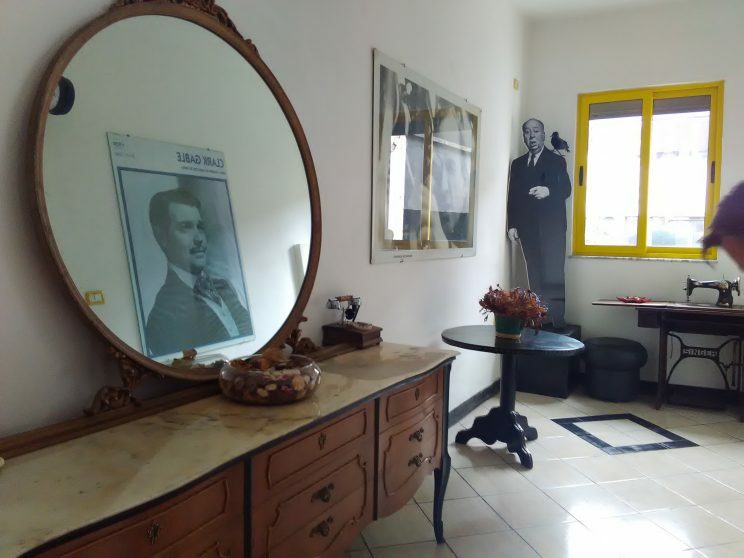 We could feel how much effort is put on every step, starting from the big yard full of sculptures to the beautiful interior with film posters, equipment and decorations. Professor Kujtim Cashku was telling us about the history of the school, including the stories about the turbulent times when the school was almost closed, but was eventually saved by the teachers and students. During the last evening of the event, we have attended the closing ceremony of the Tirana International Film Festival at the Sheraton Hotel. We were also the jury awarding the Best European Short and the Best European Film. After careful consideration and discussion, we have decided to give the awards to Jure Pavlovic’s short “Picnic” and Claudio Caligari’s “Don’t Be Bad”. Finally, I should have a good conclusion, a sentence or two to summarize this journey and all the journeys we have had so far. Yet, I cannot think of anything that could at least nearly describe what we have been through, what we have learned and what kind of relationships we have built during the last year.